You want a decent well featured stainless steel kitchen package without spending a fortune. 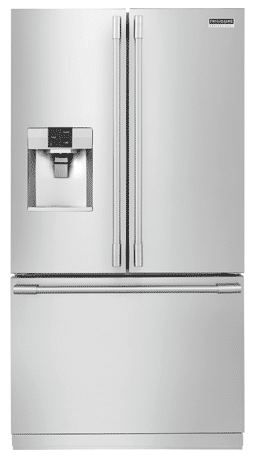 I have always liked Frigidaire for decent features at a price. When Electrolux purchased Frigidaire, they were the first to manufacture affordable stainless appliances back in the mid 1990’s. 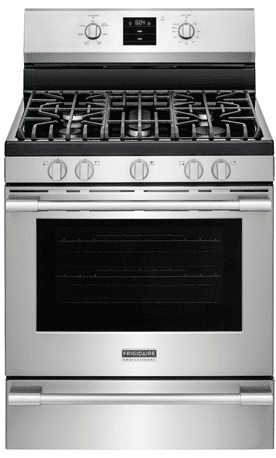 They still should be a consideration for a kitchen package under $5,000 along with Jenn-Air, Bosch and GE. Our parents bought the Frigidaire refrigerator when GM was the owner. They should have continued manufacturing appliances, not cars, because it was a great product. 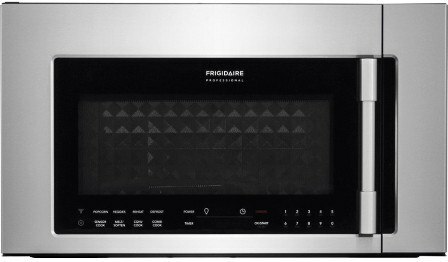 Frigidaire changed hands a few times before being acquired by Electrolux in the early 1990’s. Their best decision was shut and retool the ancient factories producing horrible products. 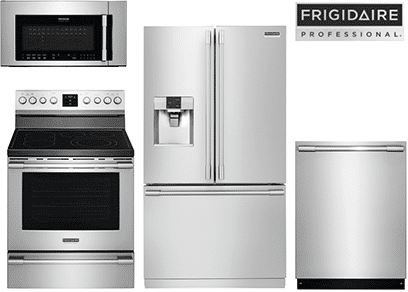 Frigidaire is like GE and Whirlpool offering differing labels with similar products. GE has GE, GE Profile, GE Cafe and GE Monogram. Whirlpool has Amana, Maytag and Whirlpool. Frigidaire has Frigidaire, Gallery, and Professional being their best line. By best, it is the most commercial looking line with professional looking handles and a few differentiated features. 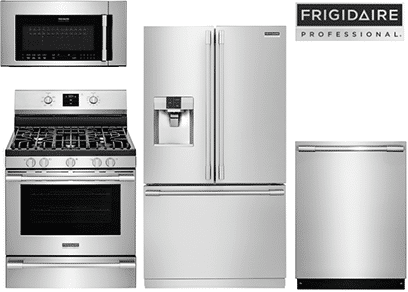 Frigidaire was really the first to offer package rebates on stainless steel kitchens. Let’s look at a few and then the individual appliances. PowerPlus 2 in one griddle burner which can be used for griddle cooking or low simmering. PowerPlus convection oven delivers precise oven temperatures for baking and roasting. A power plus temperature probe gets perfect results all the time. A power plus oven pre-heat ensures your oven is ready in 6 minutes. 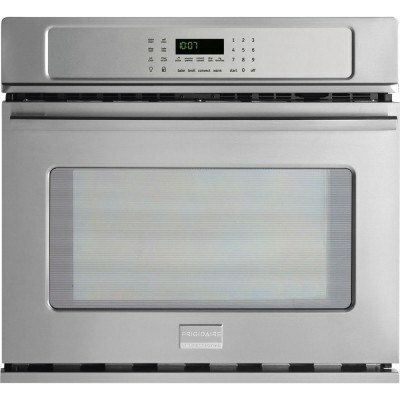 The sleek electric range offer similar oven cooking features as the gas range. A bridge element on the surface connects the front and back burner allowing you to griddle cook without cold spots. A right front ribbon burner which allows you to use a small sauce pan or a larger pan. 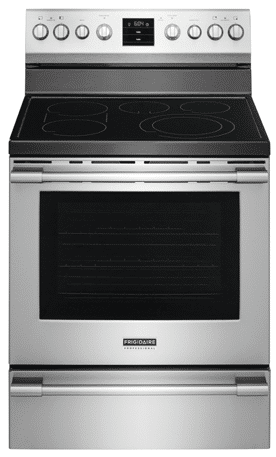 Frigidaire will also offer the gas and electric ranges as freestanding ranges with the back guards. Microwave convection above the range provides additional cooking. Convection can be used as a separate oven, microwave or both in combination to save time. 4 speed fan with 400 cfm. Similar in design to the Electrolux refrigerator the new Professional fridge will have square doors to give it the professional look. 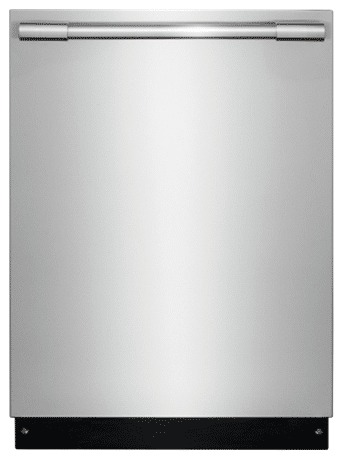 The new Professional refrigerator is also going to be available in a freestanding 27 cu. ft with a water dispenser and a 23 cu. ft without a water dispenser. Counter depth gives the appearance of a much more expensive built in. Like the range, the wall oven will have a flat front with dial controls It will also be available as a double oven (FPET3077RF $3199). So as you can see the new line offers a lot of features and benefits with a great look. Combined with the new square front, professional dials and smudge proof stainless steel at an affordable price it is most definitely be a home run. Get the Yale Appliance Buying Guide with features, specs and inside tips to all the brands (and tons of pictures).  Over 95,000 people have downloaded a Yale Guide.